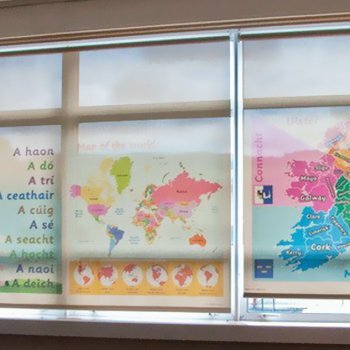 No one type of blind is better than any other, as deciding on which to choose can depend on a number of factors unique to you, such as cost, setting and functionality. 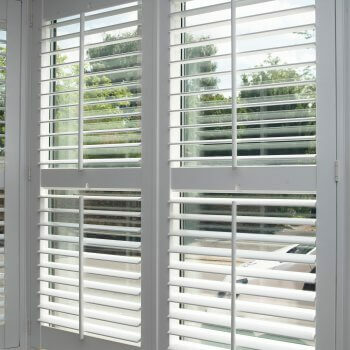 In this article, these points will be expanded on in more detail to help you decide which blind to choose that is perfect for your requirements. 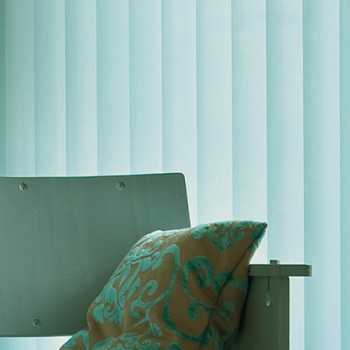 A factor that can be important in deciding between roller and roman blinds is affordability. 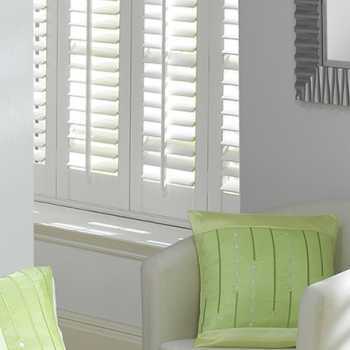 Depending on your circumstances, the price may be more relevant to you than for other people. 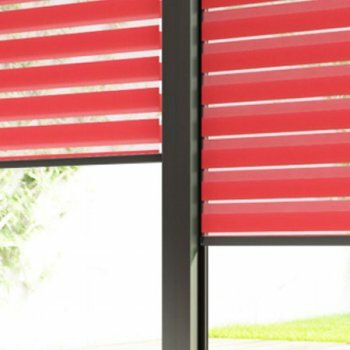 For example, those that frequently redecorate their house would be more inclined to opt for roller blinds, the cheaper of the two. 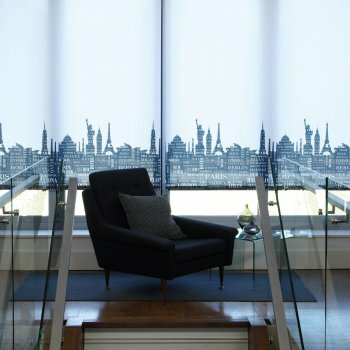 Roman blinds, however, are more expensive and would be more ideal for someone that rarely redecorates and would like blinds that add an element of luxury to a room. 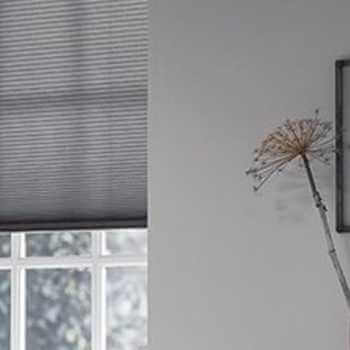 One advantage of choosing roller blinds is that they take up less window space, which allows for more light to enter a room should you require it. 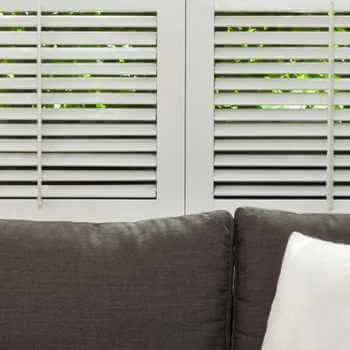 With Roman blinds, the way they are constructed means that when you open them, they will hang in folds and therefore block a portion of the window. 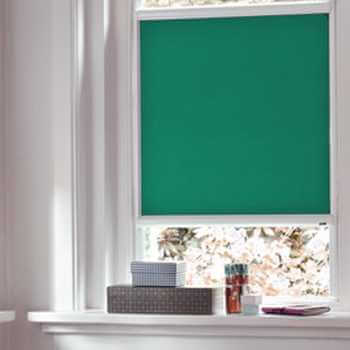 Also, roller blinds give you the option to put them flush up against the window, which is ideal for making space for window sill decoration. 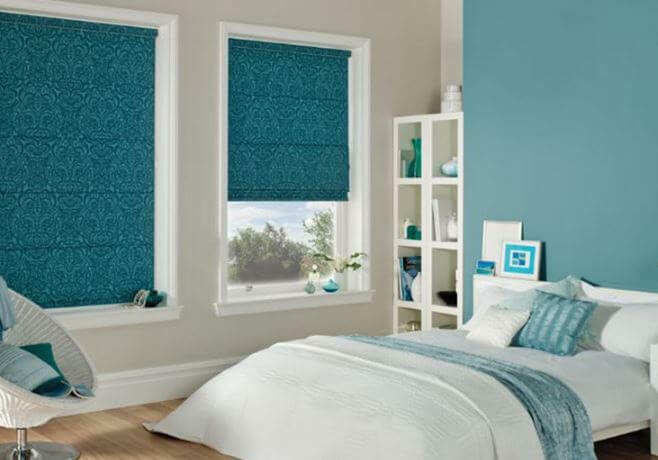 Therefore, if window space and light is an important consideration for your room, you may want to choose roller blinds over Roman blinds. 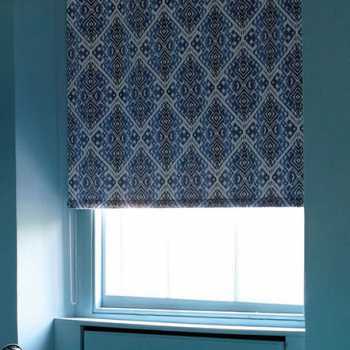 This is one aspect where Roman blinds prove their worth over roller blinds, but both types have their uses depending on the look you’re going for. 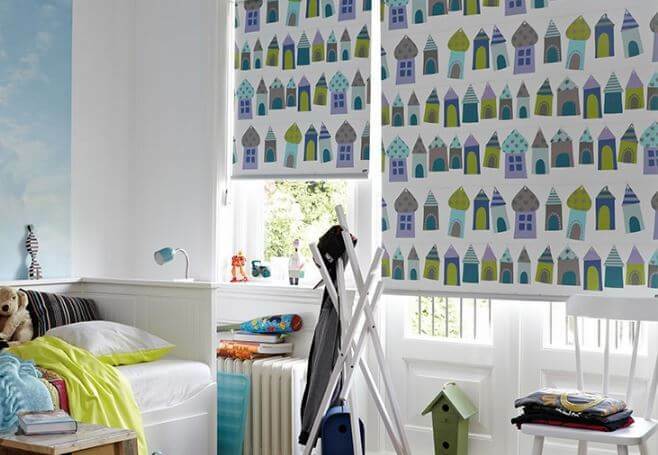 If you’re going for a basic, functional look to a room, then roller blinds will fit right in. 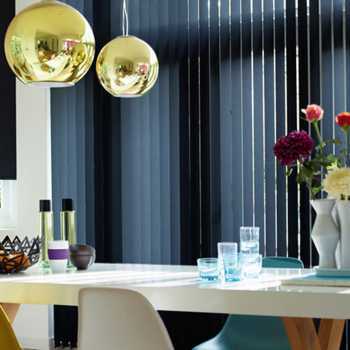 In kitchens, bathrooms and commercial settings, roller blinds complement a more methodical, professional and functional look. 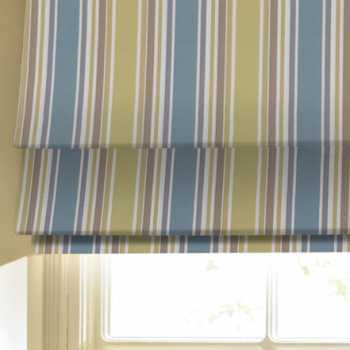 However, for bedrooms, living rooms and any other space where you want to add an element of style and luxury, Roman blinds come into their own. 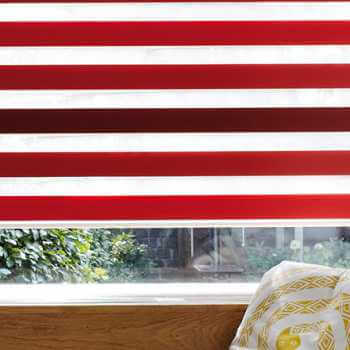 This is because the range of fabrics these blinds are made from complement the colourful, grand and luxurious furnishings found in these spaces. 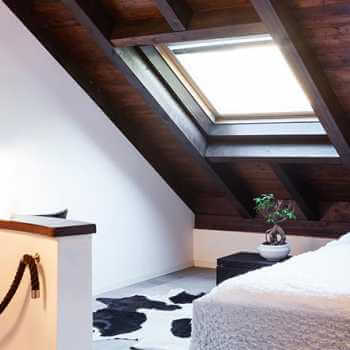 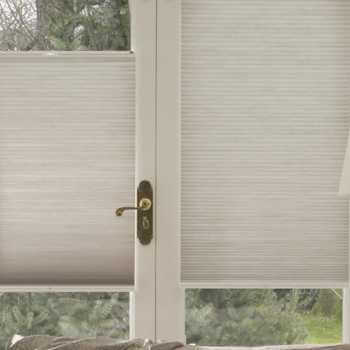 Depending on the type of room you want your blind to be installed in, the ease of cleaning it may be a deciding factor. 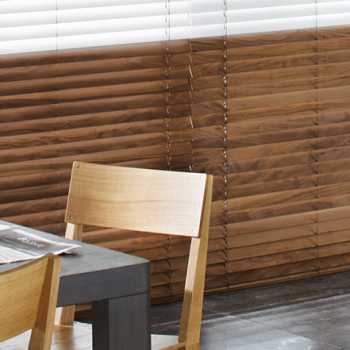 For instance, in bathrooms and kitchens, grease and dirt will collect on blinds over time and therefore roller blinds would be more ideal for these environments; they are simple to detach and clean, and you can choose a water resistant material so they are easy to wipe. 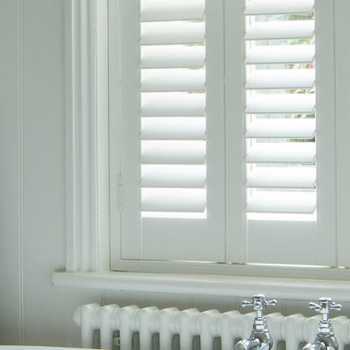 To clean Roman blinds, you would need to remove the entire blind, and depending on the fabric you may have to have them dry cleaned. 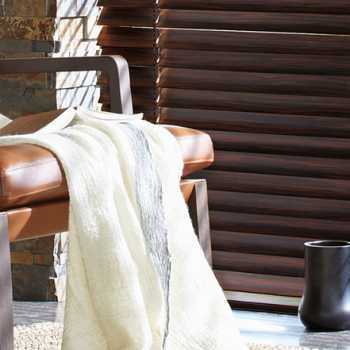 Rehanging them can also be difficult without expert help – making regular upkeep a hassle. 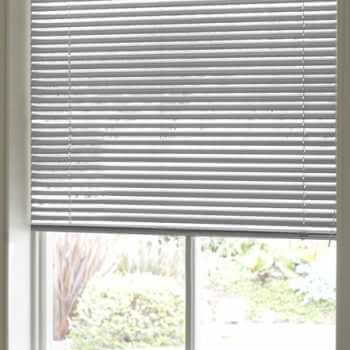 The functionality of a blind is an important thing to consider, both concerning privacy and light control. 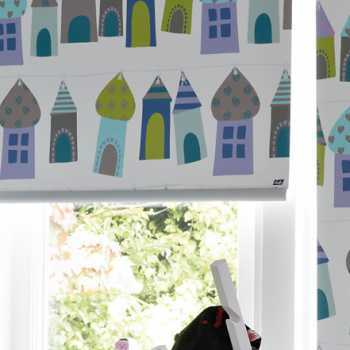 As was previously mentioned, if you want maximum light to enter a room, then roller blinds are more ideal for this, as roman blinds will block some portion of a window when rolled up. 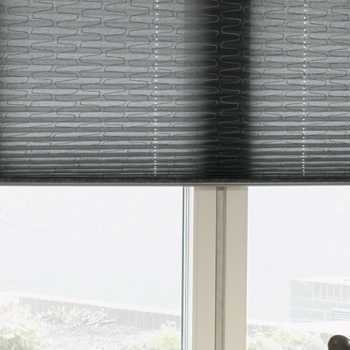 Both blinds can be made into blackout blinds – so if it’s important to you to be able to block out all light, such as in a bedroom, then a either can be the right choice.